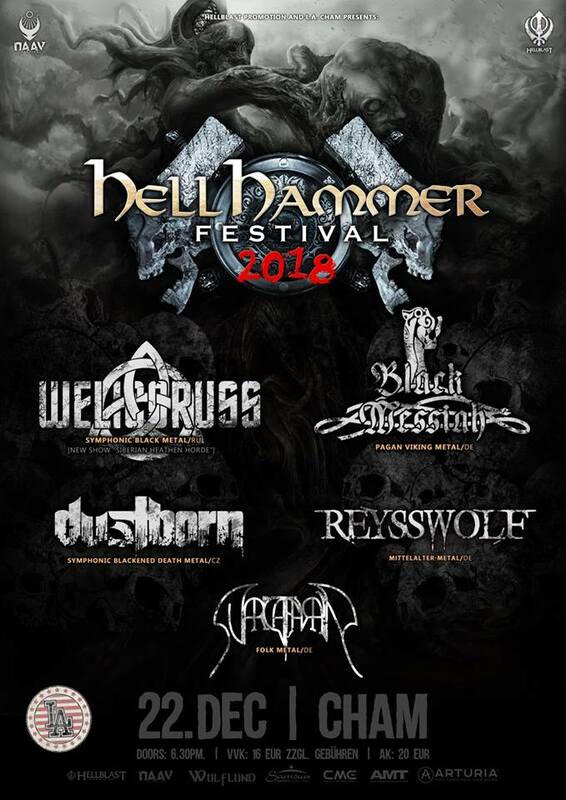 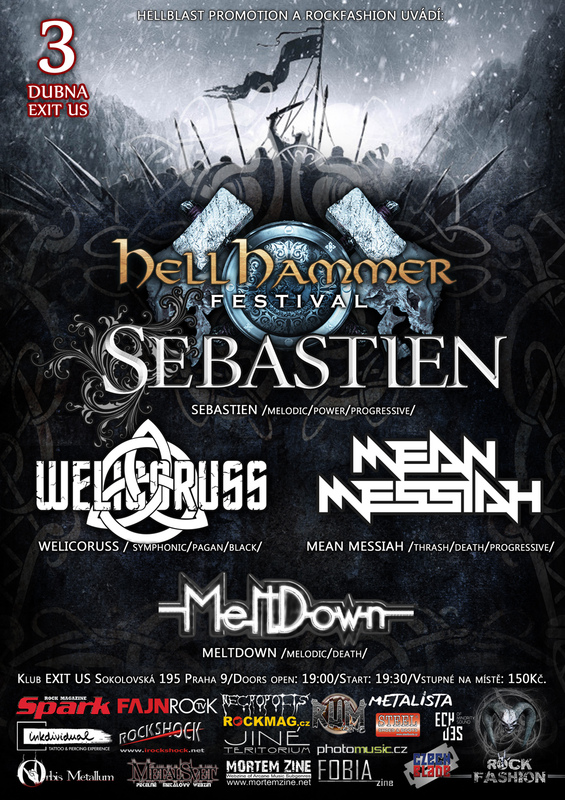 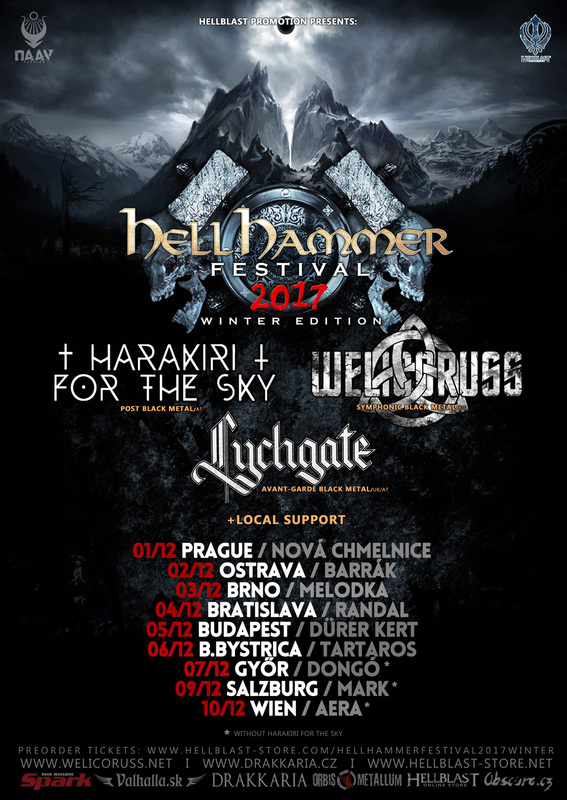 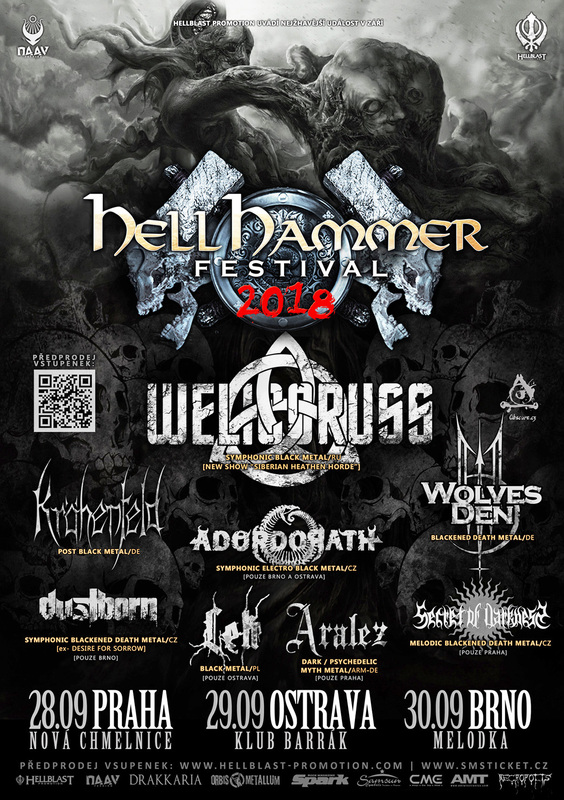 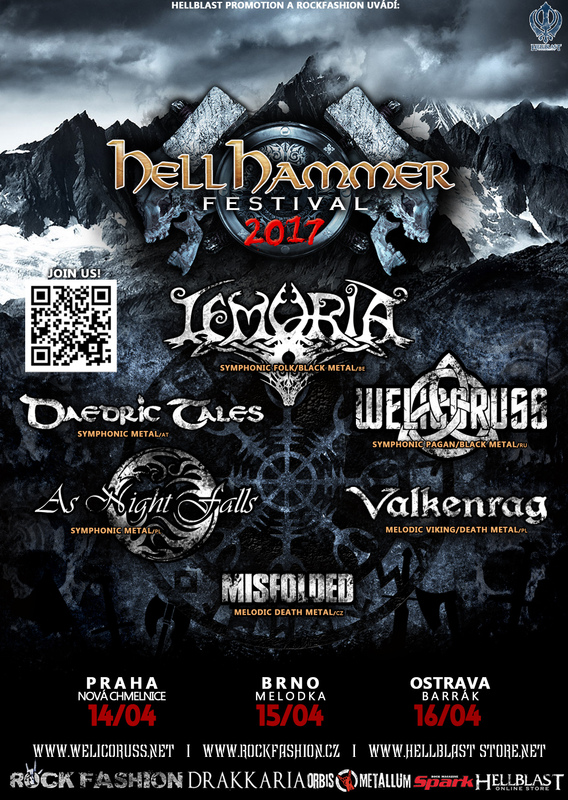 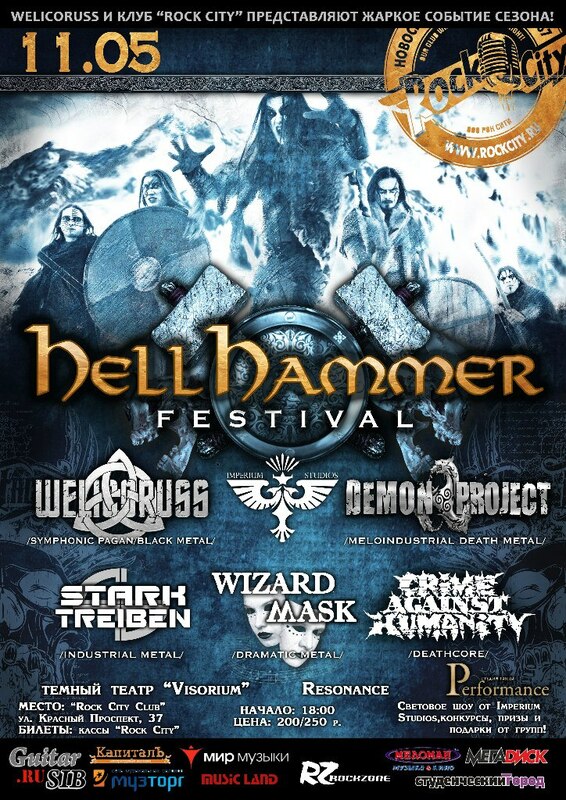 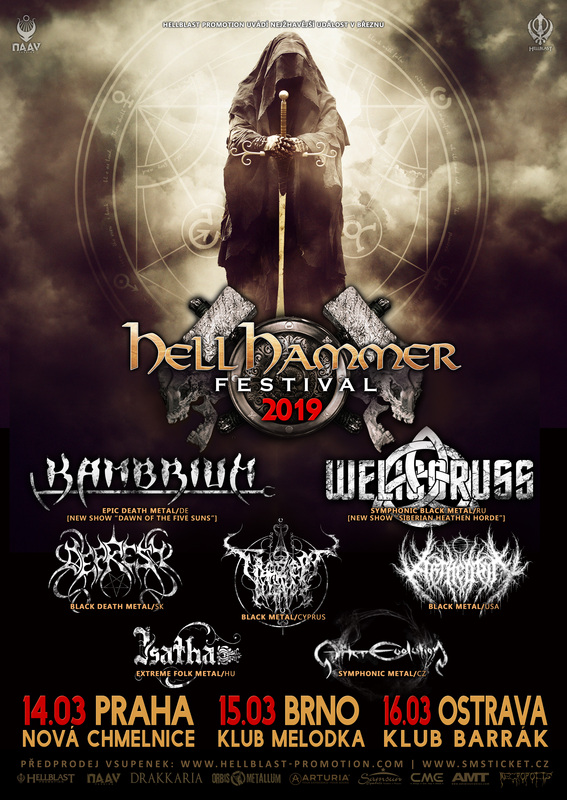 HellHammer Festival appeared in the year 2012 for the first time in Novosibirsk (Russia/Sibiria) was founded by Alexey Boganov the leader of symphonic black metal band WELICORUSS. 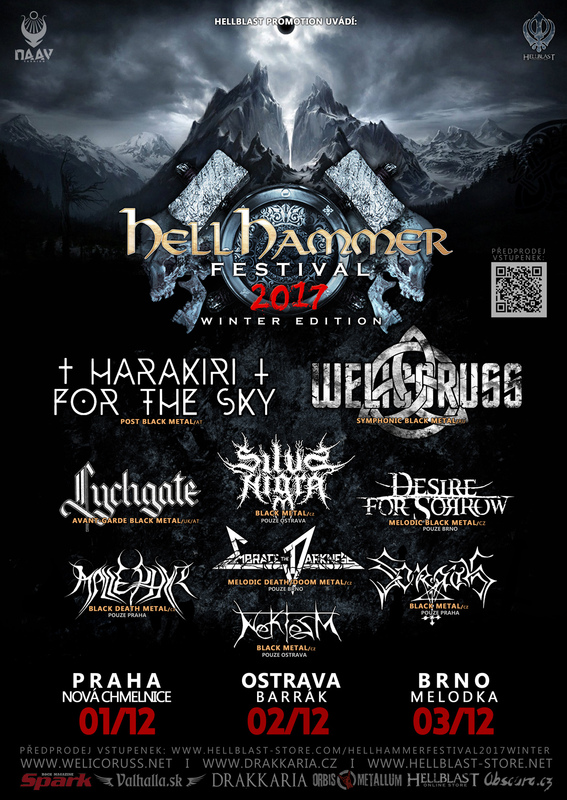 Festival moved from Russia to Czech Republic with him in 2013 and got great developmet there expended on several contries like Austria, Germany, Slovakia, Hungary. 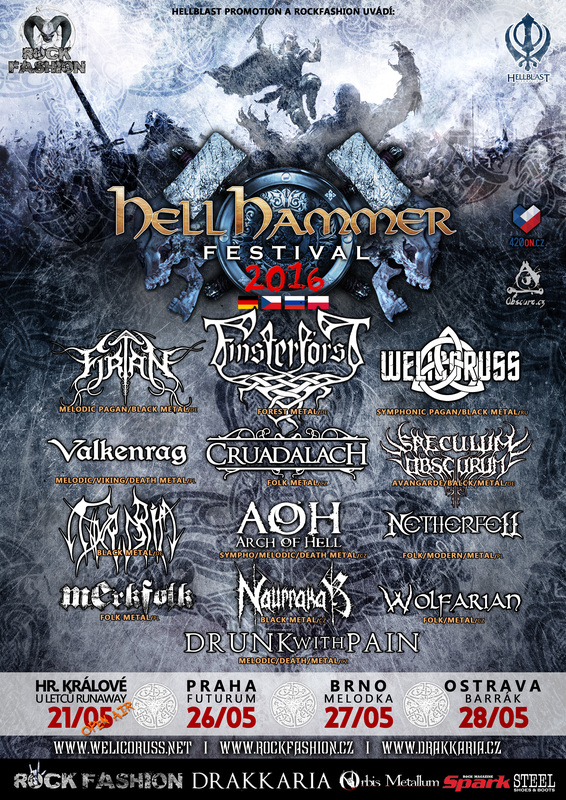 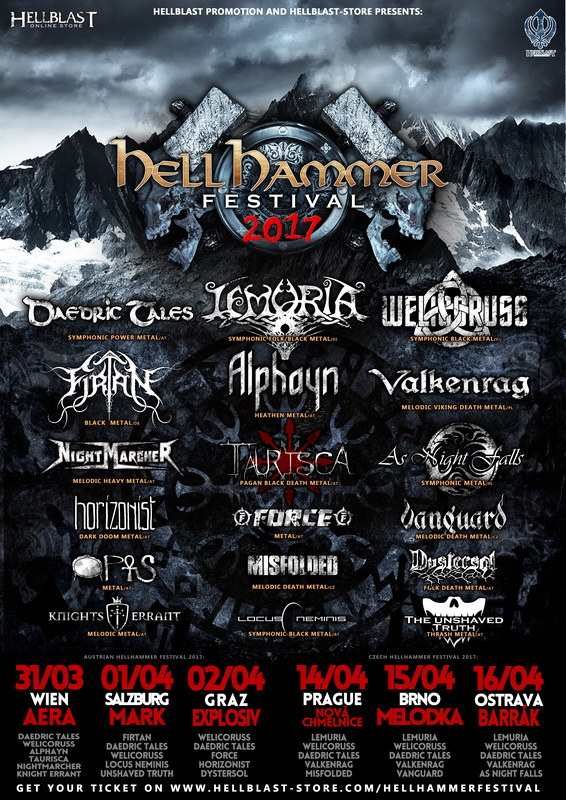 Hellhammer festival was aimed primarily at such styles as black, symphonic, viking, pagan, folk metal.